The National Assembly has approved the Communications Committee report which recommends eight names of candidates to serve on the SABC Board. The committee brought its report to the House for final approval. 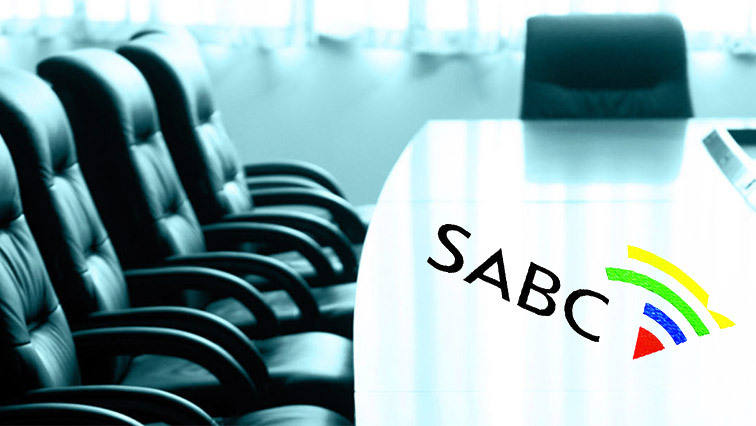 It is now up to President Cyril Ramaphosa to appoint the eight non-executive SABC Board members. Close to 200 Members of Parliament (MPs) voted in favour of the candidates after the Democratic Alliance (DA) called for a division. House Chairperson Cedric Frolick read the results. The post National Assembly approves names for SABC Board appeared first on SABC News – Breaking news, special reports, world, business, sport coverage of all South African current events. Africa's news leader..